Free pony rides and face painting 12PM-2PM April 20 & April 27! The $10,000 BMW of Princeton Jumper Classic April 20 at 2PM. The $25,000 Professional Grand Prix of Princeton April 27 at 2PM. The JustWorld Horseless Horse Show for kids of all ages is April 27. Get up close and personal with Olympic Gold Medalists and some of the world’s best horses! 50% of proceeds goes to JustWorld International. 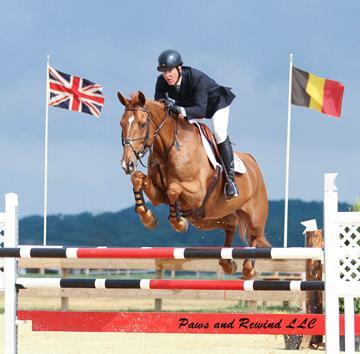 Go to www.PrincetonShowJumping.com for show schedule and more information.